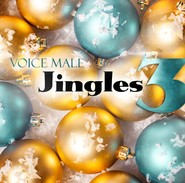 Christmas Live is a 2-hour live Voice Male concert recorded on 2 CDs. 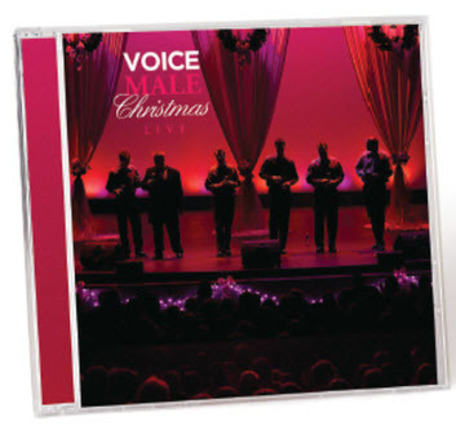 It has all the amazing music you'll hear at a Voice Male show, but you also get all the witty stage banter, wacky comedy, and Christmas memories nestled between the music for a full concert experience. 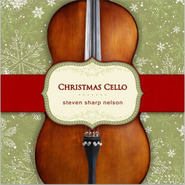 Christmas Live includes two discs - one fun songs, one more sacred. 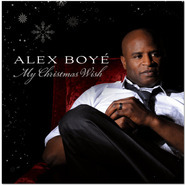 Both include their funny stories and jokes between songs. What a great way to start the show! Does that make you mediocre pants? Did Moses do your hair? So you don't percuss sweet nothings into her ear? Can you imagine the sales guy? Do you have somebody who can fit in the jammies? How many doors did you get in with that? So where did you learn Portuguese?